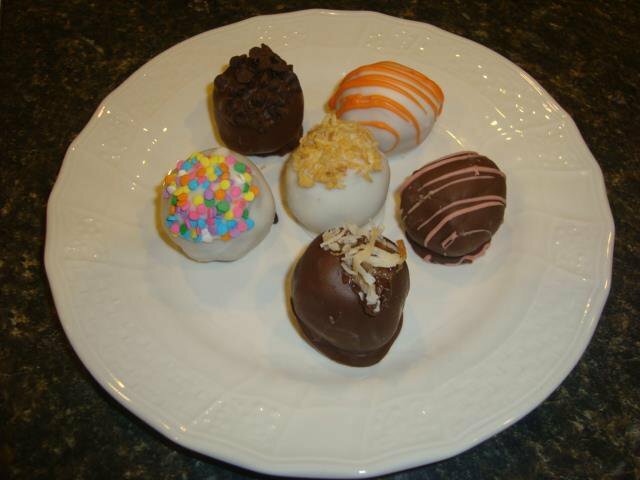 Lori's Sweet Sinsations Tea Room & Bakery specializes in sweet treats and homemade meals. Stop in for lunch and treat yourself to the daily special, ranging from green chile enchiladas and chicken spaghetti to egg salad and slow-cooked roasts. Chopped beef sandwiches, grilled chicken wraps and cabbage salads are available during the week, as well. 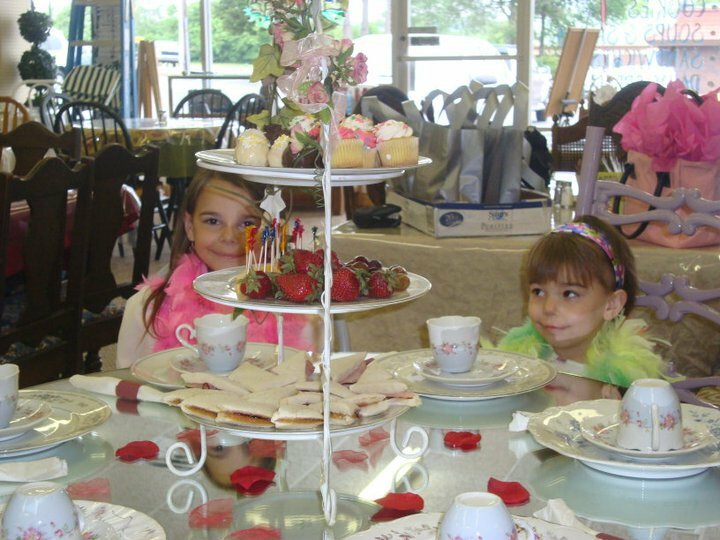 This tea room also accepts reservations for birthday parties, celebrated with afternoon tea spreads. 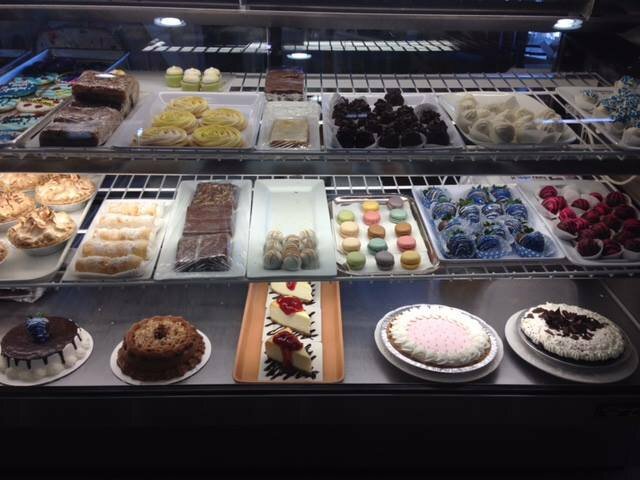 In addition to all the savory foods offered at this Sapulpa restaurant, the sweet shop section offers a diverse array of mouthwatering treats. 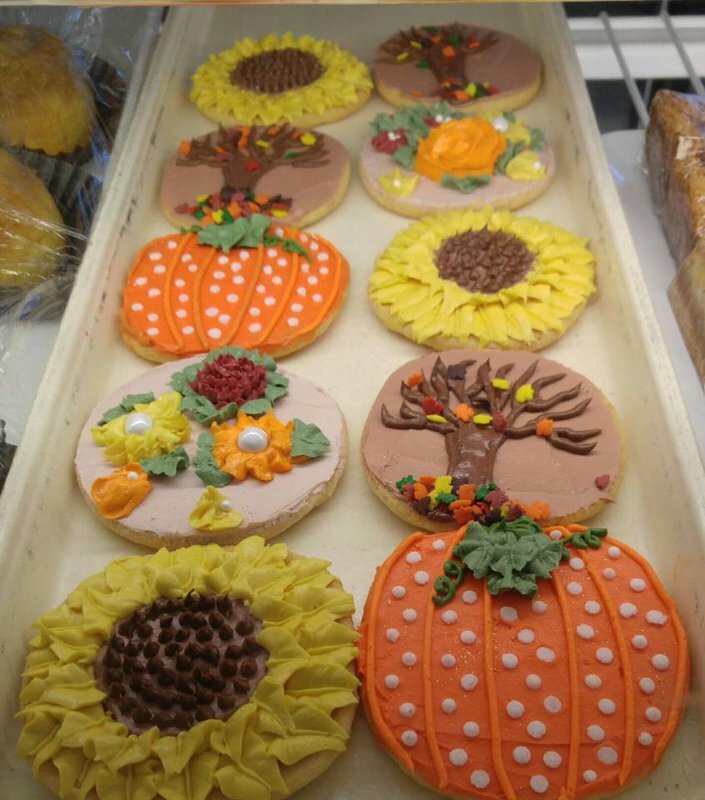 Select hand decorated sugar cookies and delectable cake pops, or stick with cream pies and vibrant macarons. 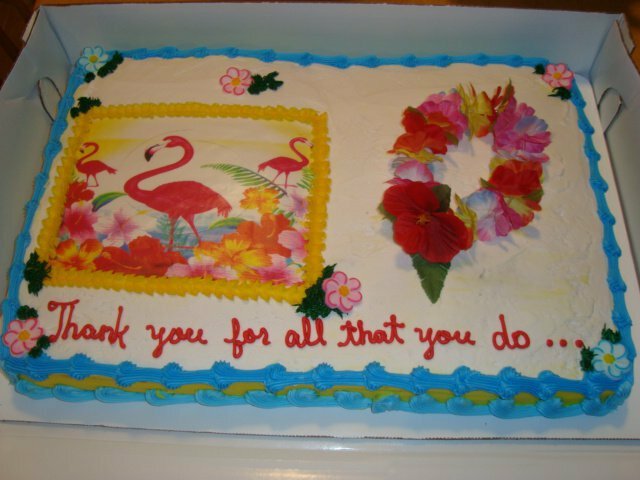 Lori's Sweet Sinsations Tea Room & Bakery also stocks plenty of cheesecakes and brownies, and locals can also order custom cakes for special occasions. Take I-44 E to OK-33 E in Creek County and take exit 211 from I-44 E. Continue on OK-33 E and drive to OK-117 E in Sapulpa.